Puerto Rico has always been known for its world-class beaches and intoxicating beats, but more recently, this small Caribbean Island has nose-dived on to the world stage with news about its struggle to service a whopping $70 billion debt. 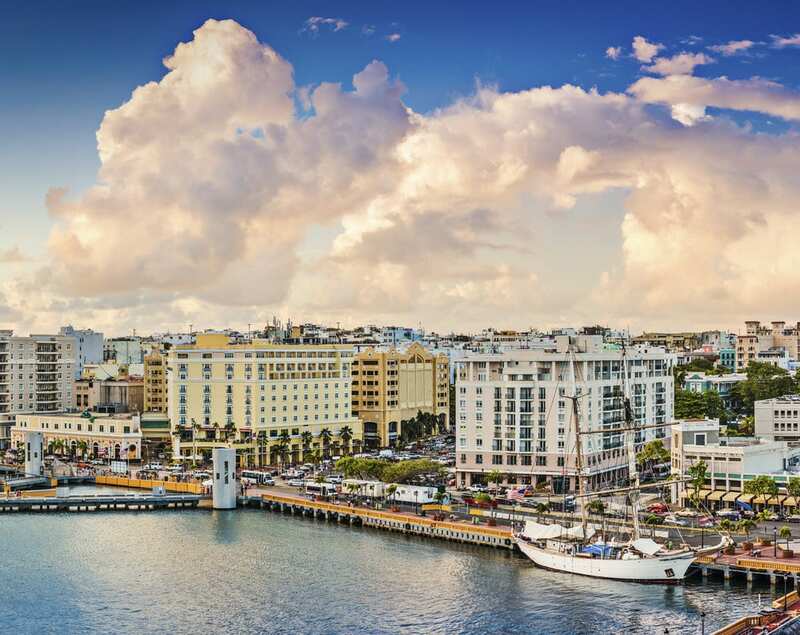 However, despite the Island’s fiscal woes, many local and foreign entrepreneurs and investors are seeing plenty of opportunity in Puerto Rico, fueling an entrepreneurial revolution capable of turning the economy around. 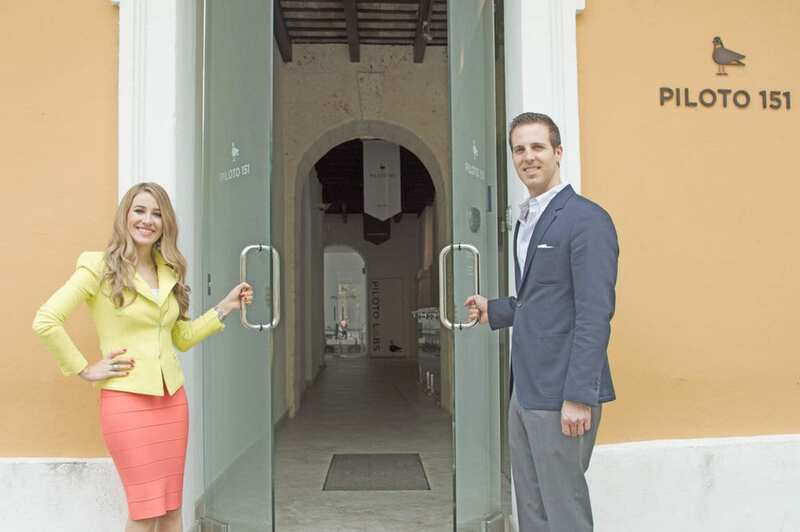 Juan Carlos and Sofía Stolberg, the dynamic sibling duo that co-founded Piloto 151, Puerto Rico’s first co-working space and growth platform for entrepreneurs, see nothing but opportunity and they are not alone in their outlook. In fact, lured by the recent wave of tax incentives, including Act 20 and Act 22, some of the mainland’s and overseas’ most illustrious high net worth individuals, including billionaire hedge-fund manager, John Paulson, have moved to the Island, attracted by more than just the crystal-clear water and white sandy beaches. The popular hash tag #Ilivewhereyouvacation has become somewhat of a national tagline, used by newcomers and locals alike. Hundreds of individuals and entrepreneurs have moved to Puerto Rico in the last year alone to take advantage of the incentives and this “best kept secret” is spreading like wildfire, as the too-good-to-be-true myth is debunked, and early adopters talk about the perfect juncture between business incentives and tropical Island living. When the Stolberg siblings decided to launch the first co-working space in Puerto Rico back in late 2013, the unfamiliar concept was little understood. 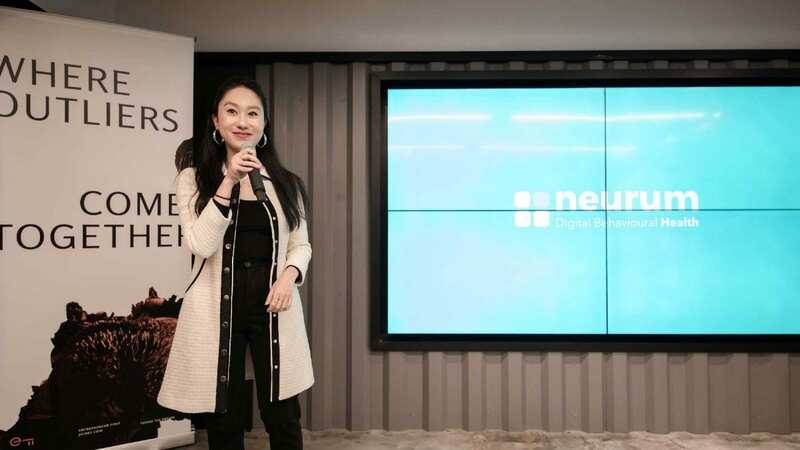 A year and a half later, Piloto 151 has become the clubhouse for the startup and tech community, buzzing with programmers, startup founders and free-lancers talking in startup lingo and exchanging stories of success and failure. 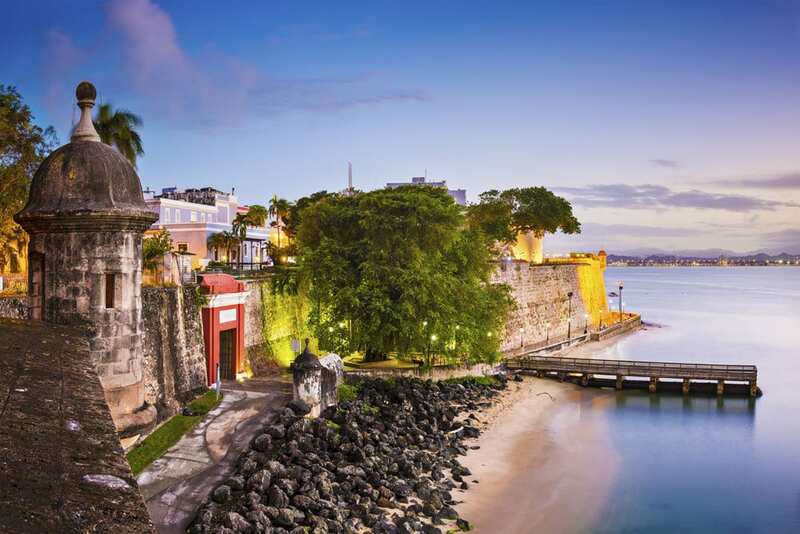 And it’s not just locals that meet up in the light-filled, high-ceiling lounges and indoor patios of this historic, Spanish colonial building in the heart of Old San Juan. Piloto 151 is also a soft-landing hub for many foreign companies moving their headquarters to Puerto Rico to take advantage of the incentives or test new pilot projects, and for free-lancers and professionals from abroad taking a break from the cold winter months. From New Yorkers with boutique software development firms like Cometa Works to Google’s Project Ara office in Puerto Rico, where their new mobile phone is being launched later this year, Piloto 151 is a place where homegrown startups and talented people from all walks of life can share a conversation over local café cortado. In fact, just this past May, the Stolbergs announced their next big endeavor: the first hacker school in Puerto Rico and the Caribbean, committed to training the next generation of computer programmers and innovators on the Island to meet the demand for high tech jobs. Considering that according to the US Bureau of Labor Statistics by 2020 there will be 1 million more computing jobs than students graduating in those fields, the strategic necessity of a program like this is obvious. Moreover, computing jobs are in the highest demand, nearly 4 times the national average. Codetrotters Academy will help convert the nation’s workforce to meet this demand and opportunity for economic growth. Founded in partnership with Michael McClure, CEO of Cometa Works, a boutique San Juan headquartered software development company, their goal is to teach everyone with the desire to learn how to code in Puerto Rico to do so, supplying the ever-growing demand for tech talent. Codetrotters Academy boasts a full spectrum of courses for techies and non-techies, ranging from front-end and back-end programming to mobile development.